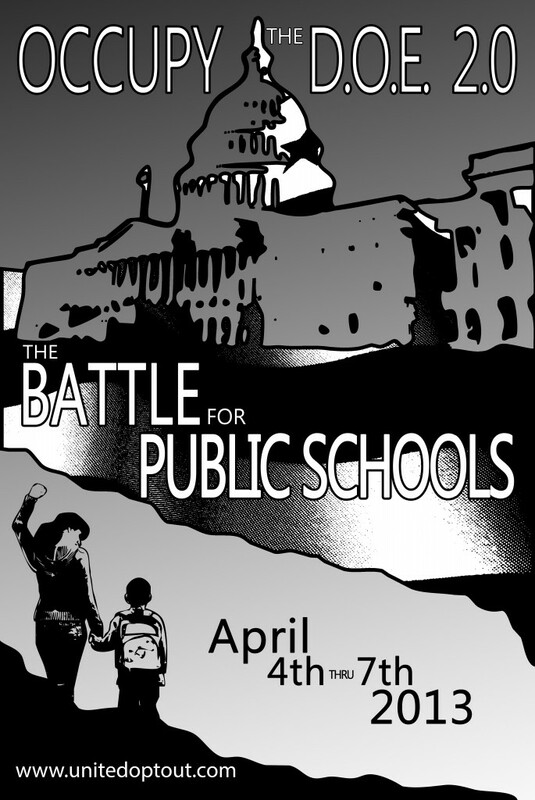 Occupy the Department of Education is coming to Washington, D.C. this April 4-7. I am excited to be attending this top-notch event. I am incredibly honored to be invited to speak, especially considering the "rock stars" who defend public education who will be presenting. For more information about "Occupy" go to the United Opt Out Website. Please consider attending this event. Our nation's capital would make a great spring vacation. If you are passing through the area on the way back from Spring Break stop by and catch some of the speakers. Coming soon... the NYSED memo is meaningless.